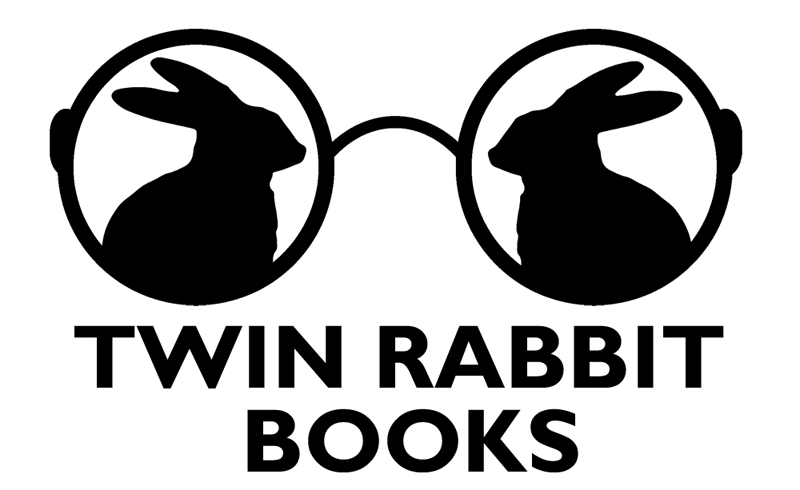 Twin Rabbit Books were looking for a professional update of their original logo. When we finished the job they asked us to build their website and one for one of their authors. We were more than happy to.